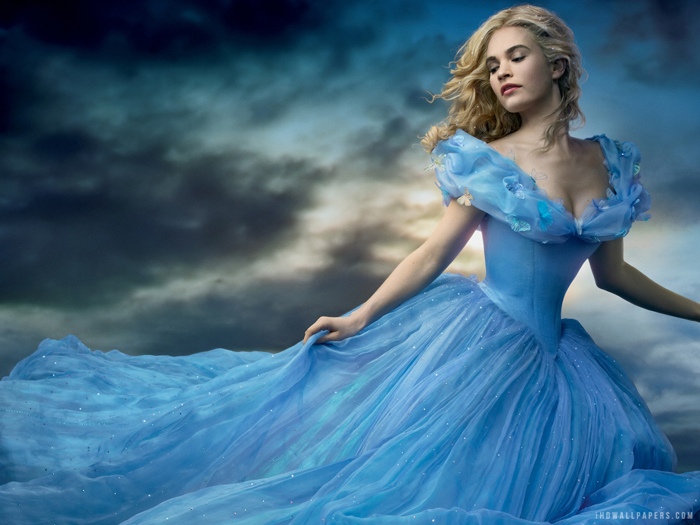 Globe Tattoo HOOQ Cinderella Screening + Taco Bell Live Mas! Thank you Globe for this special screening! :) Loved the movie! Something about free NBA viewing whatever. Didn't really listen because basketball bores me hihi. Nailed this one! Had to guess which movie Kuya was describing. Ako pa ba. Wahaha. Won 2 portable chargers! Woots. The movie was exactly how it was in the book, but it definitely brought me back to my childhood! Also loveeeed the costumes & set design. Remember: "Have courage, be kind." Winks. Watch thousands of movies and TV shows on HOOQ Online Entertainment Service bundled with the new Tattoo Home Broadband Plan 1299. Visit http://tattoo.globe.com.ph for details. Now, you don't have to leave your house just to watch movies! HOOQ boasts an extensive content library with thousands of movies & TV shoes available for users to watch. They also allow Tattoo customers to enjoy unlimited online streaming access & an offline viewing option to top Hollywood & Filipino movies & TV shows. Tattoo Home customers can access HOOQ on p to 5 devices and download up to 5 videos! Wow. Live Mas with the New Taco Bell Store! Live Mas was the idea of Taco Bell founder, Glen Bell. He wants their customers to never stop exploring. You can now watch while they prepare your meal!